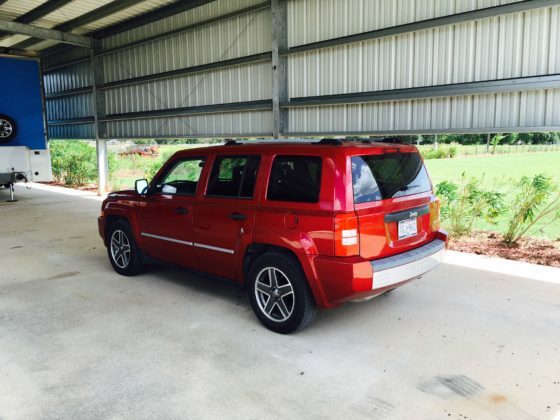 This Metallic Red 2009 Jeep Patriot Limited with gray leather interior has been in the family since new. Middle daughter drove it until she bought a new Honda SUV. 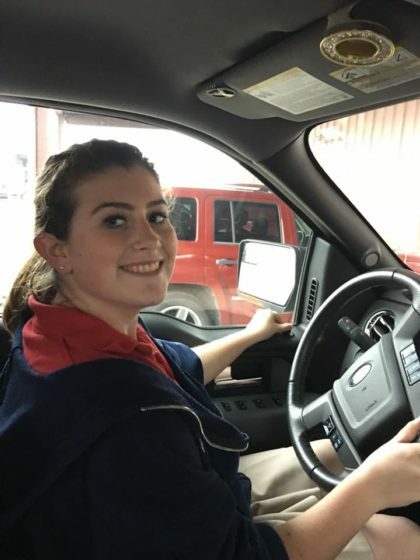 This summer I totally went through the vehicle (over $6000) and reconditioned so my youngest daughter could drive 30 miles each way to school. Never has been smoked in. Never a lick of trouble. The below work has been performed in last 3000 miles. I’m sure I forgot a bunch! The jeep just recently hit 100,000 miles, which is average mileage – but most were highway commuting miles. It looks and runs great. 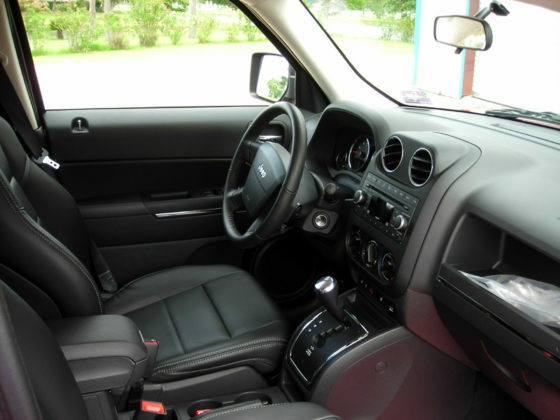 Interior is very good to excellent. Air blows cold, car goes straight and tight. I’d not worry driving this car to Alaska and back. Everything works, and the only issue is a non issue. The Anti lock Brake idiot light is lit, but the anti lock works. A computer scan shows that the anti lock pump reads 11.2 volts instead of the 12 volts required. I will scan the car for you to prove. Mopar has yet to release the antilock pump to resellers, and since it doesn’t affect anything but the anti lock light, I’ve not wasted the money buying an overpriced new unit from dealer. There are zero other issues. 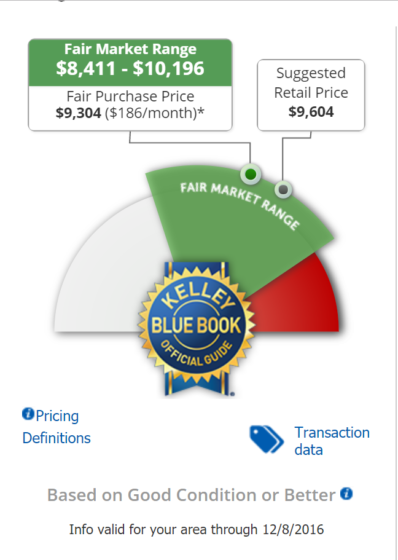 Kelly Blue book (below) says car worth $8411-$10196 in average condition with 100,000 miles. Even though this car is in beautiful condition, has always been properly maintained, has just been fully serviced and has more new parts than any other like it that you will find – I’ll price for quick sale at $7500 FIRM. This is a perfect car for a responsible high school student. 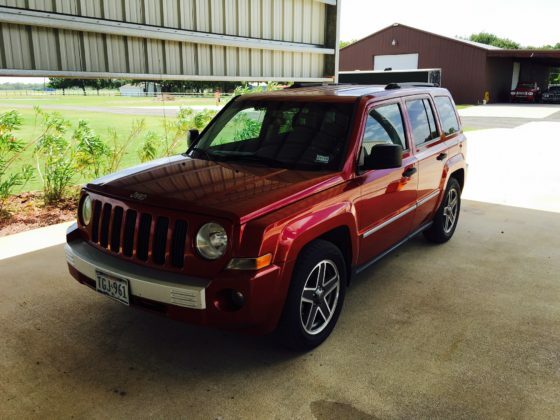 Looks great, kool looking, powerful and cold AC, red metallic paint as shinny as new, excellent sounding stereo system, and dependable transportation with everything gone through with the overly critical eye of a technician father wanting his baby to be safe. She just got a new F150 to go off to college in is the only reason I’m selling. 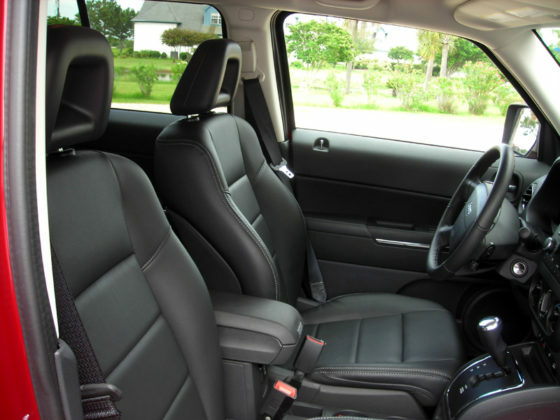 Call Dave at 713-899-7704 to schedule your inspection. It is not intended to last long at this price!